We live in a beautiful country amid the creation of the world. 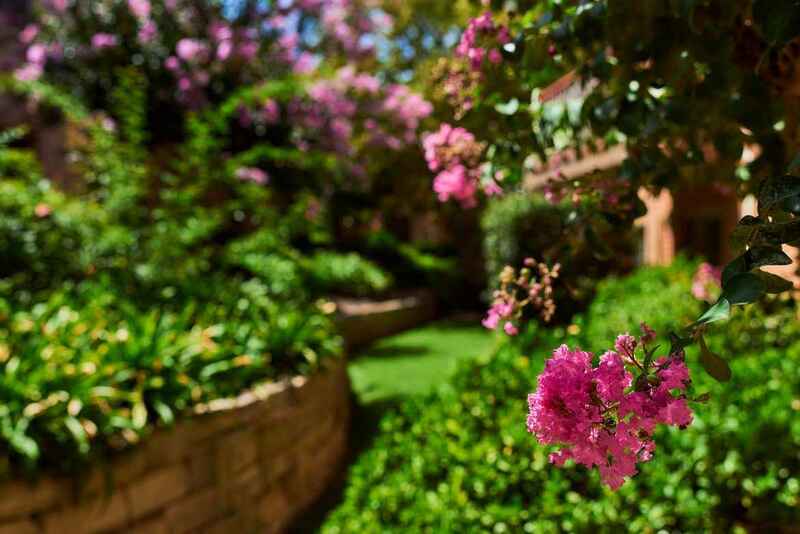 This photograph is one I took from one of the balconies at Southhaven Aged Care. The photo got me thinking of the destruction that can be done by such a small insect, a termite. I appreciate that this one is not the sort of ‘white ant’ that eats our houses but it does kill the trees – our source of oxygen. 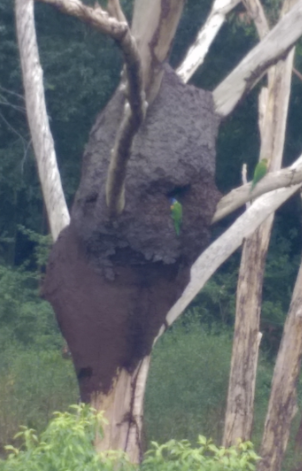 Here we see the power of these small insects, which can work together as a group and do a huge amount of damage and kill large trees, yet can also live in harmony with one of Australia’s native birds, the Lorikeet. Birds are an interesting and beautiful animal that often represent so many things. My thoughts are drawn to the symbol of peace, the white dove. Relating these thoughts of peace back to the photo and the contrast we can find in our lives – sometimes it is hard to find peace amid our busy lives. Often we go to places in life where we don’t necessarily want to be. We can find ourselves searching for that which is the peace, the calm and the tranquil, in our lives. We may attend a meeting having battled the Sydney traffic, have to visit someone that we would rather choose not to visit but feel obliged to call on anyway, or maybe just have had a bad day. We need to search out that peace and calm in this situation. For each of us that search may be done differently. It maybe that you choose to step into the garden, or stop to listen to some music, or pause to marvel at creation so that you can relax and realign your thoughts and feelings. Some find this through saying a little prayer. Whatever your method of searching for peace, is it is important to find some self-care time to care for your own well-being and welfare amid the other things that call and tug for your time and attention.